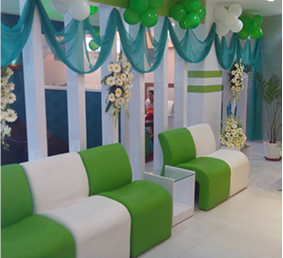 Apollo White Dental is one of the best dental clinics in Kondapur, Hyderabad. 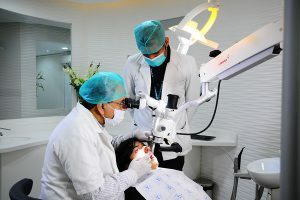 It is a center of excellence for dental and maxillofacial care that provides treatment for various dental diseases along with many cosmetic procedures. 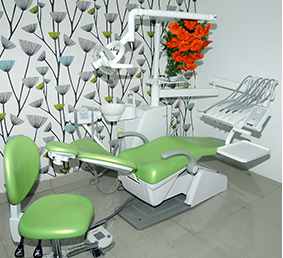 Close to areas like the Hi-tech city, Kothaguda, Cyber Towers, Gachibowli, and Hafeezpet, our dental hospital in Kondapur caters to the needs of many people from the surrounding areas. 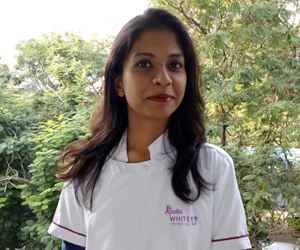 Like all our dental clinics in Hyderabad, Apollo White Dental in Kondapur provides the latest technology dental treatments with digital dental equipment. 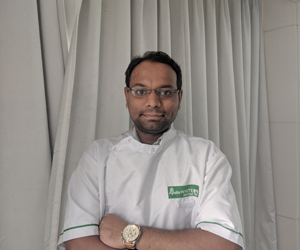 This enables our dental doctors to perform complex dental procedures with minimum risk of infection and blood loss as against traditional painful and noisy drilling procedures. 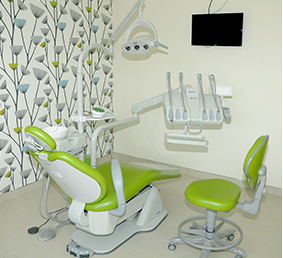 With the use of laser dentistry, microscopic dentistry, and diagnostic equipment like digital orthopantogram, digital radiovisiography, and cone beam CT, our dental specialists provide precise diagnosis and targeted treatment. 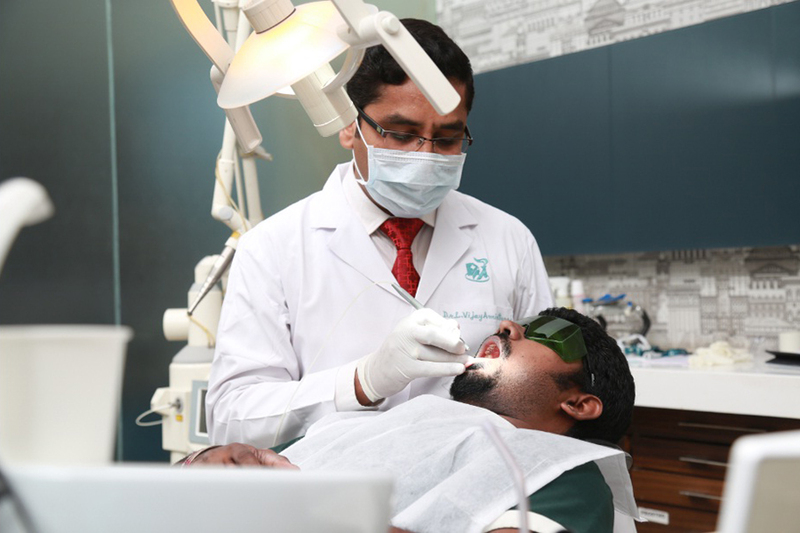 Laser dentistry enables painless and accurate dental treatment. 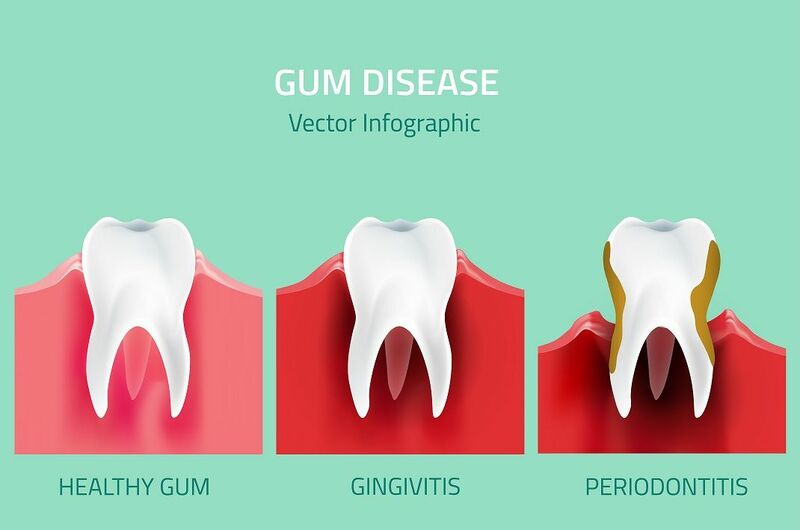 It also performs a variety of functions like bleaching, removal of dental decay, reshaping of gums, removal of excess gum tissue, restoration, and even periodontal surgery. 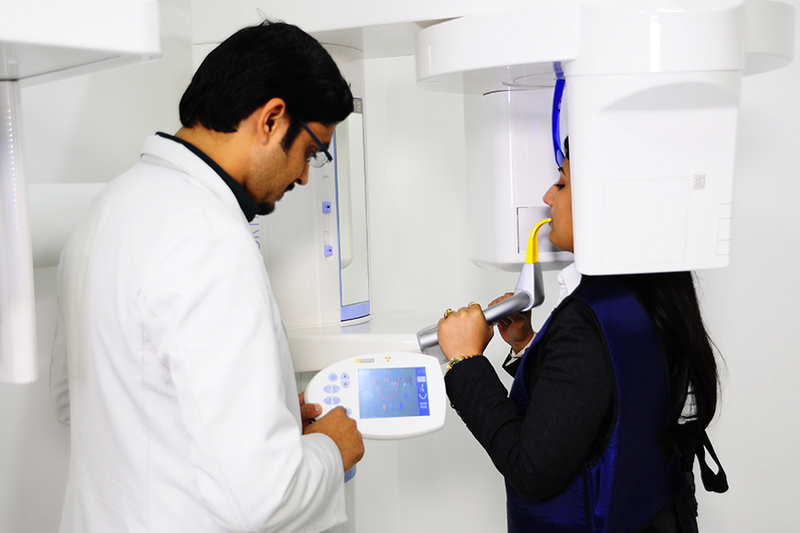 Dental equipment, like cone beam CT, digital radiovisiography, and digital orthopantogram used to diagnose dental diseases provide special image analysis, reduce exposure to x-ray radiation, do not involve intra oral films, and are much faster techniques to arrive at a precise diagnosis. 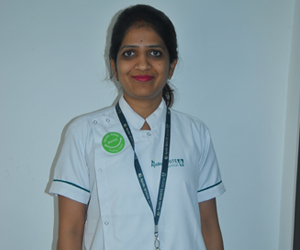 Our dental doctors and dental specialists along with the support team are highly experienced in dealing with patients of all ages. 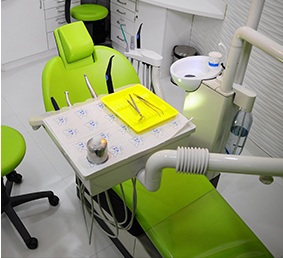 When it comes to treating children with dental problems, our staff takes extra precautions in order to keep them comfortable throughout the procedure. 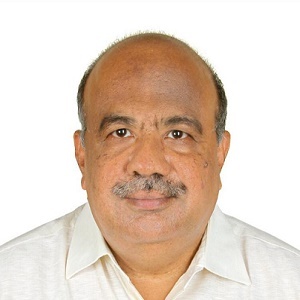 We ensure that they feel safe and comfortable. 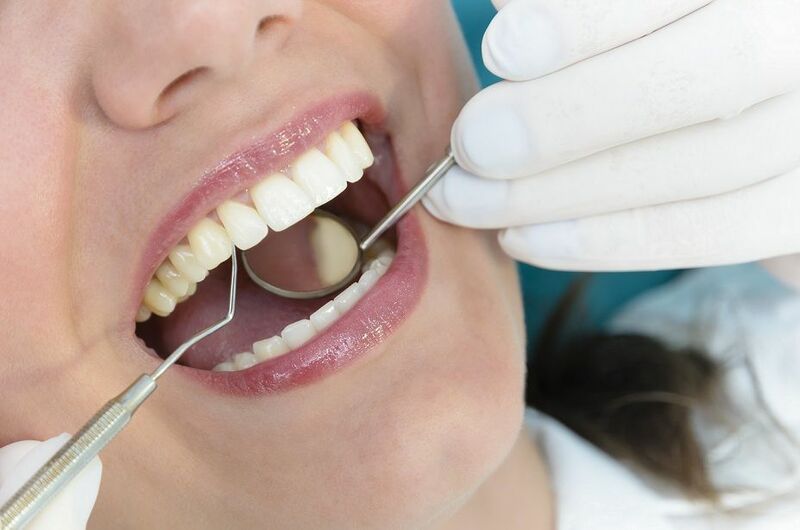 For patients who come for correction of errors or for enhancement of their appearance with dental procedures, we provide cosmetic dentistry options that are not only affordable but also aesthetically appropriate. 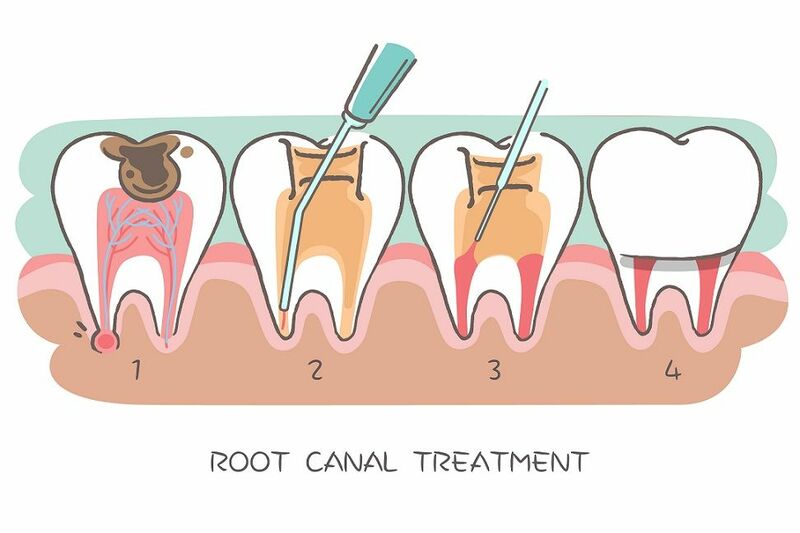 For the senior citizens who suffer tooth loss and gum diseases, we ensure that their needs are properly understood. 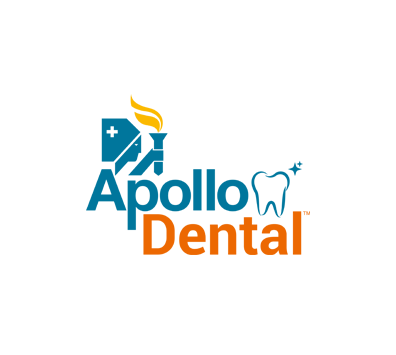 We take into account their medical history, their current medications, and then provide a treatment option that suits them best. Our dental clinics in Hyderabad provide treatment for a wide variety of dental diseases. 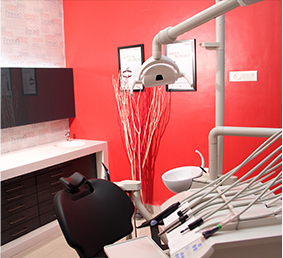 For hassle-free, precise, and painless dental solutions, visit Apollo White Dental in Kondapur. Book your visit today!